Sony with its some high end android smartphone is giving the challenge to its contemporaries like Samsung, Nokia, HTC and others. The phones from Sony are not less good than others in the market, but, have exceptional camera quality too. The Xperia Z, M, C and other have a good user base across the globe. Still, like every other smartphone these too have the hanging and virus attack problems which force the user to perform a hard reset. Well, if you’re one of those users, then you can choose any hard reset methods from the below ones. 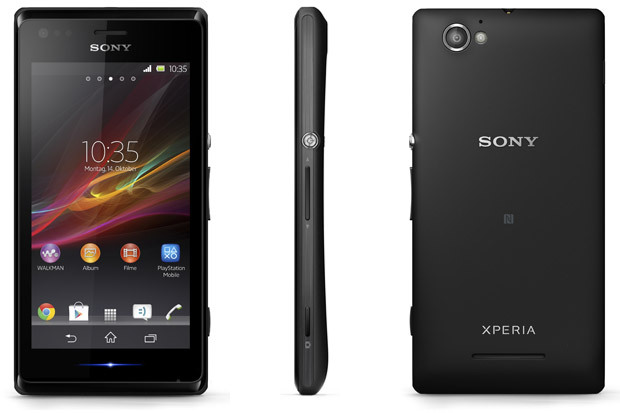 We also published hard reset guide for Xperia E Dual recently, in case you own one. This option will do the hard reset when you’ll choose the option available in the menu. Below are the steps. Go to the home screen and select settings. Choose the backup and reset option from the settings. 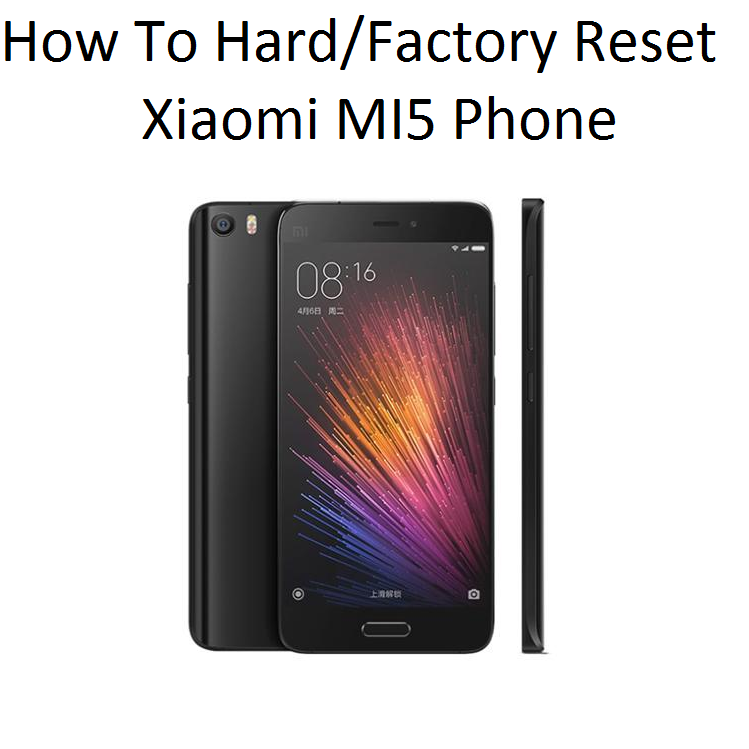 Under the above option, click on the factory data reset and then rest phone. Click on yes if you wish to erase all your data and make a backup if you want some of the data back after the process. The process will continue for a few minutes and your Xperia M will restart after the completion of the process. This method is usually performed while the phone is in hang situation. Here below are the steps. Now press and hold the ‘volume up’ and ‘power’ button together for 8-10 seconds. 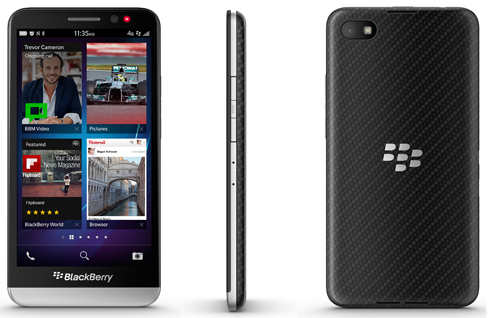 Once done, the screen will show the various options and you need to choose the factory reset option. You can make the selection using the volume up and down button and confirm your selection by pressing the power button. After the final yes confirmation the hard reset process will last for a few minutes before you can get your blank Xperia M again. You can also use the Sony PC companion tool to perform the hard reset using your PC. In all the above process just make sure that your Xperia M is at least half charged and while using a PC, use the original data cable to connect your phone. The Sony phones come with excellent technology and really good with their camera capabilities. The phone however may get affected by bugs due to your carelessness or smartness of hacker but, you are always a step ahead of them because of the hard reset option. The above methods of hard reset will surely take you out of the any unpleasant conditions. I tried the Button Combination more than 2 times and it doesn’t seem to work. Please Fix this! I have tried both the ways and in reset option I was asked for pin code that I don’t have please lemme know the default code or from where I can get this code.